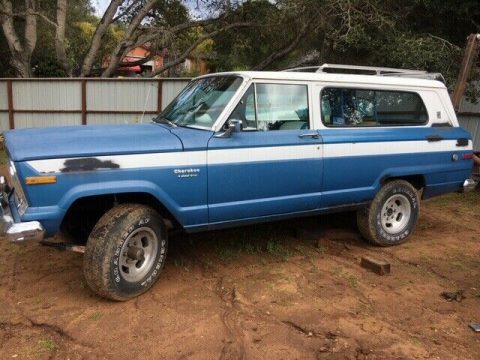 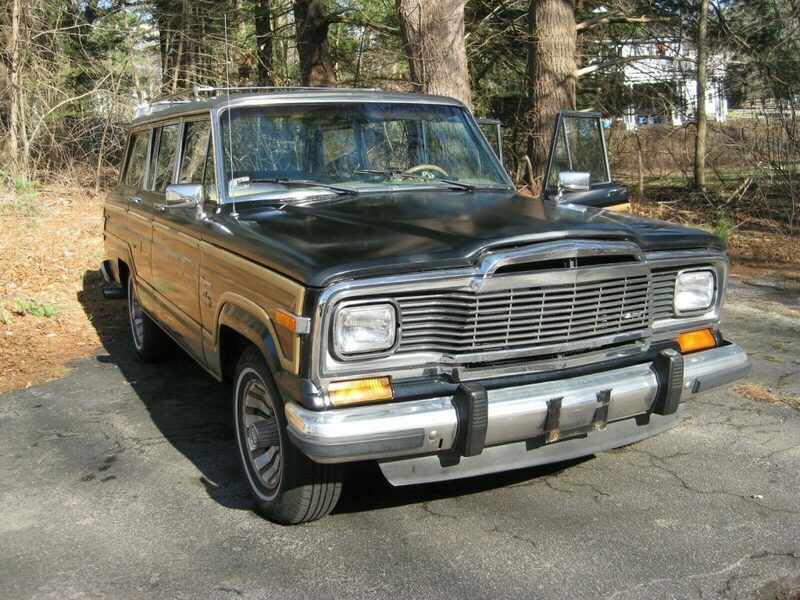 Great Running Classic Jeep Wagoneer I am listing for sale my 1983 Jeep Wagoneer Limited. 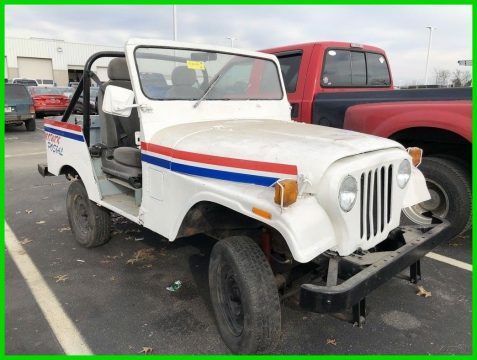 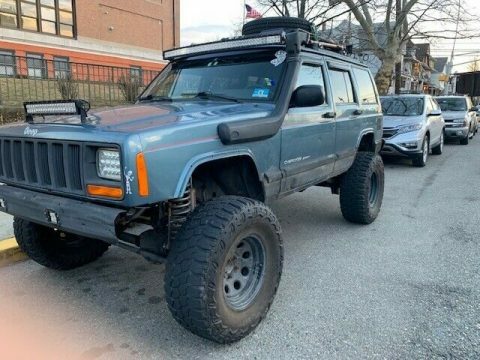 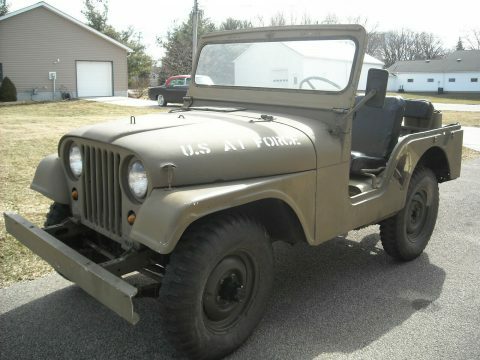 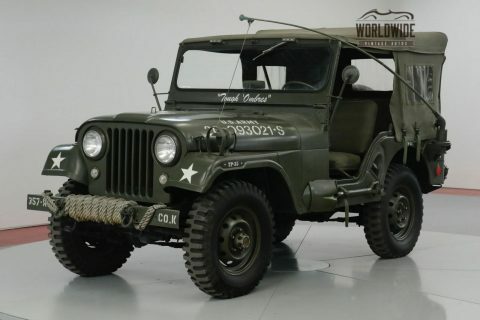 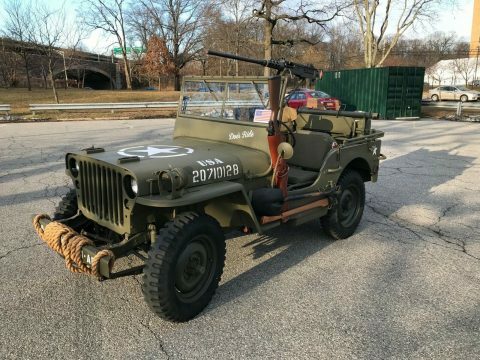 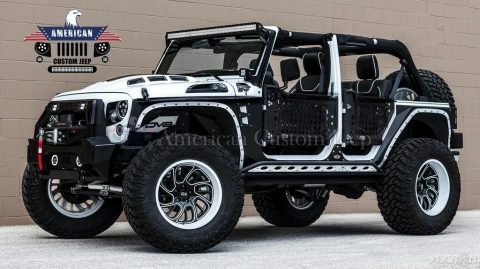 Anyone familiar with these trucks will know that this vehicle was produced under the AMC brand and it still has the original AMC 360 V-8 motor and the original transmission, transfer case and differentials. 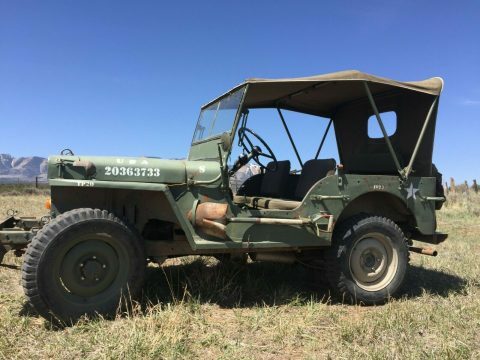 This truck is completely original and even the entire emission control system is still in place and functioning under the hood. 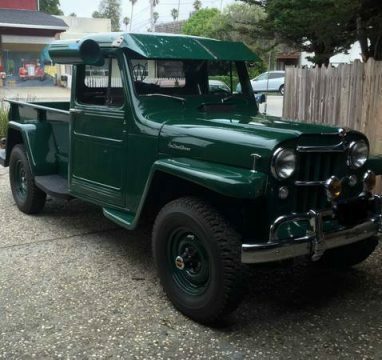 What makes this truck extremely rare is the original sunroof (installed by ASC, American Sunroof Corporation) and the required vinyl roof. 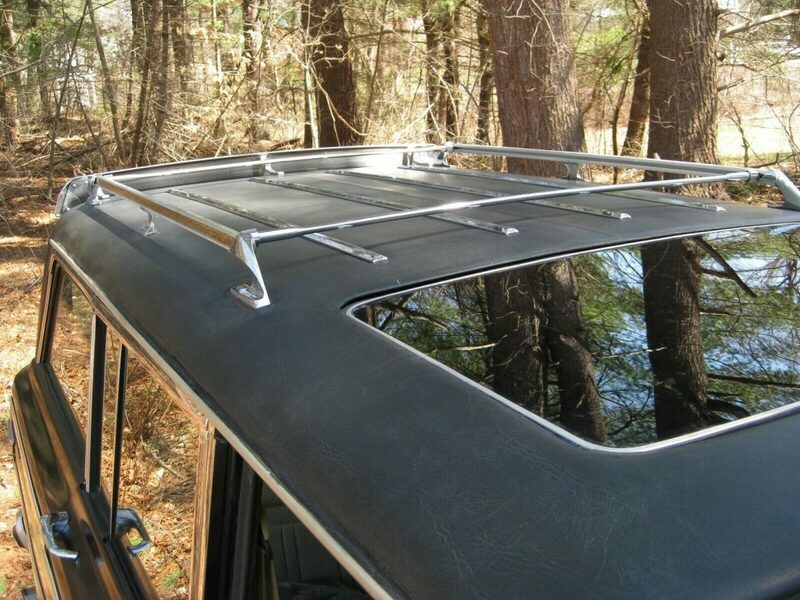 In 1983, if the sunroof was installed by the factory through ASC, AMC also installed a vinyl roof. 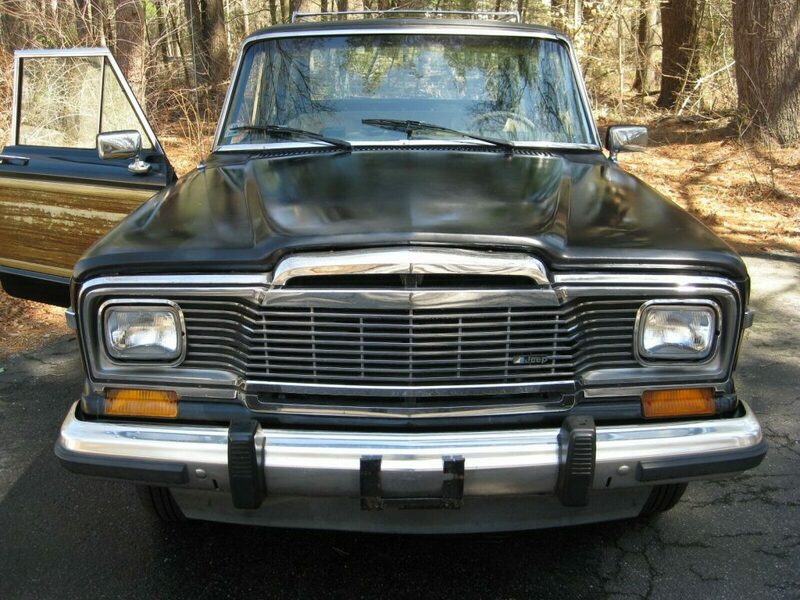 Not many of the vinyl roofs have survived the decades, but this truck still has the original, padded vinyl roof. 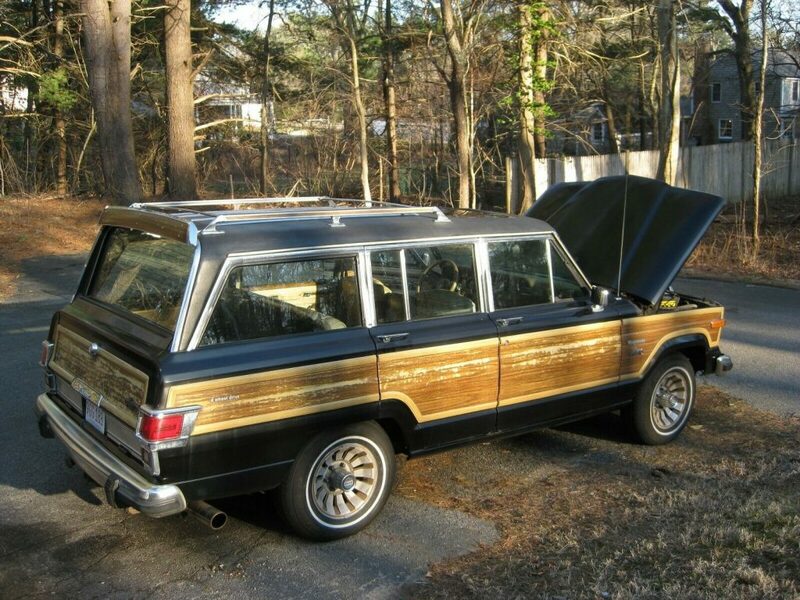 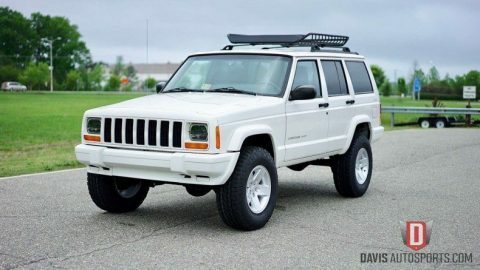 I’ve only seen one other Jeep Wagoneer with the vinyl roof still intact. 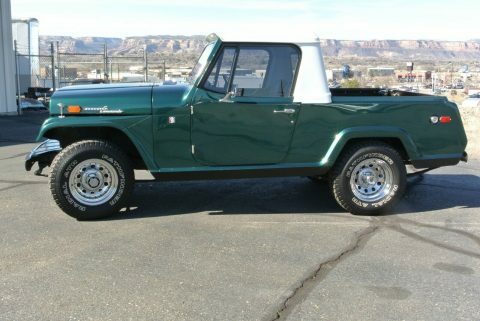 Prior to my ownership, the truck was stored inside for many years and not driven. 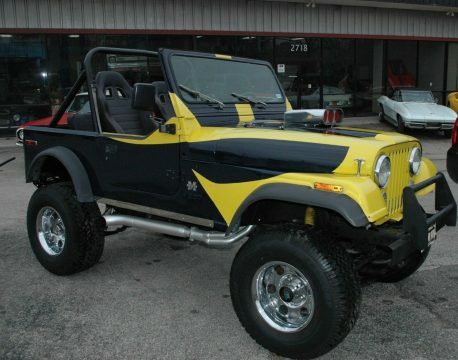 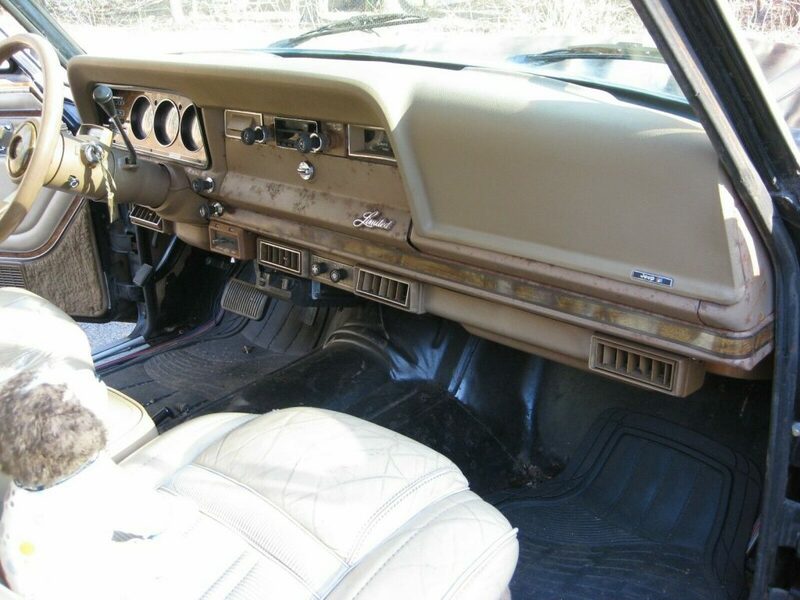 The good news is that the body has absolutely no rust as a result of the storage, but the paint lost some of its luster. 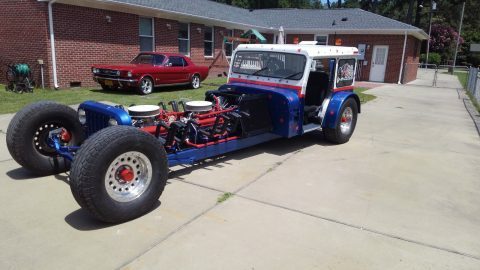 The truck has all the original glass, chrome, light lenses, etc. 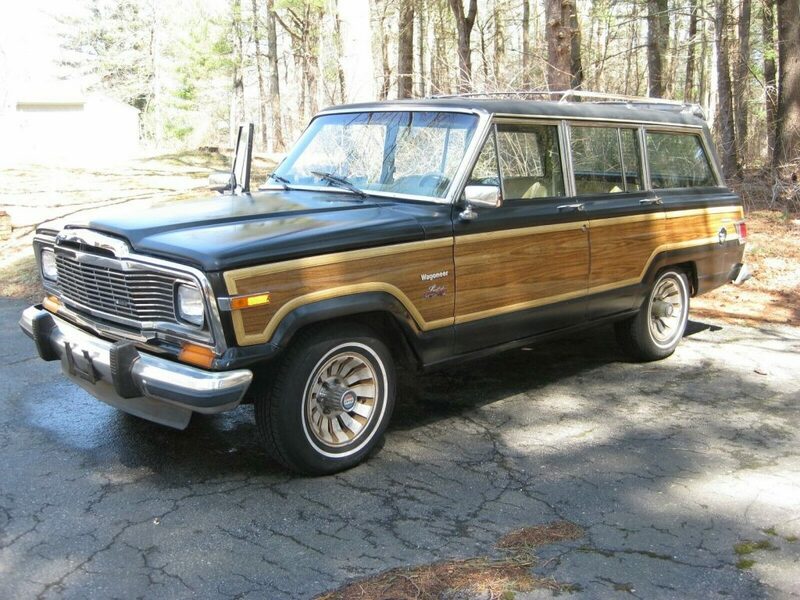 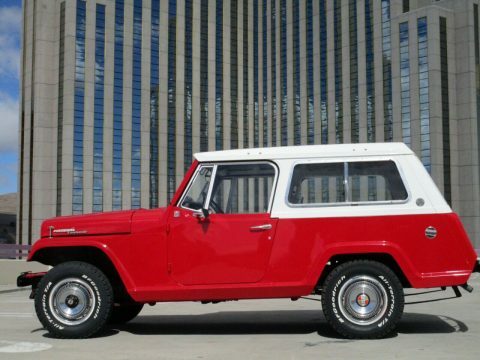 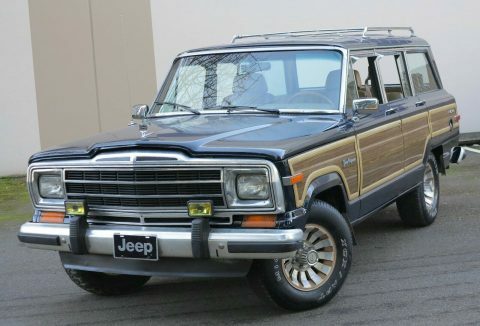 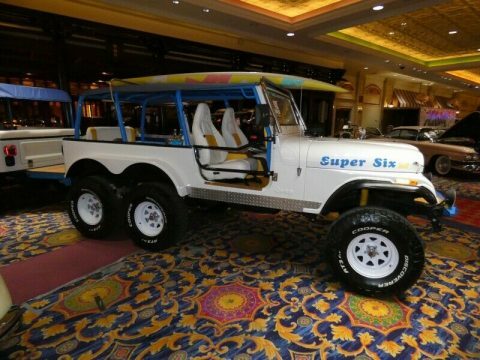 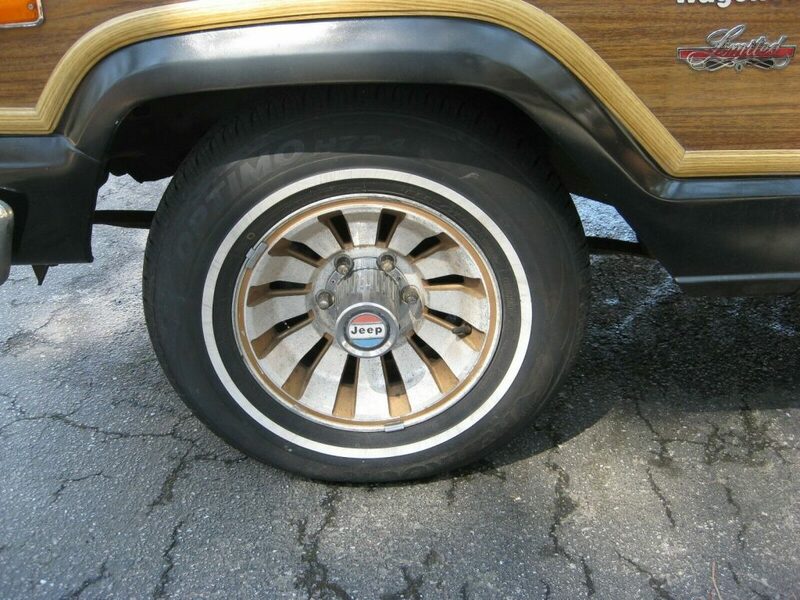 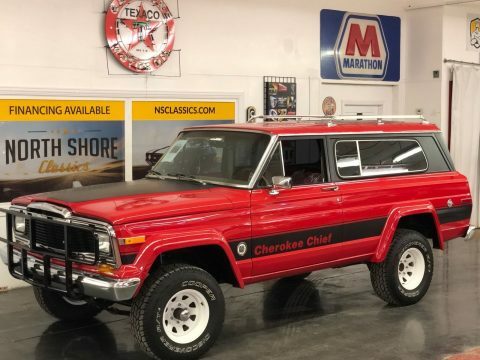 If you want an original Wagoneer, you won’t find one more complete than this one. 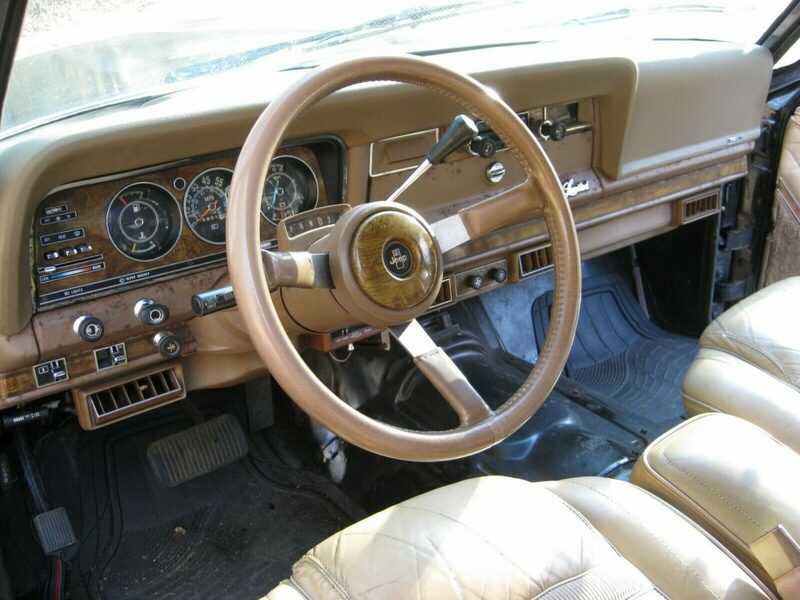 Even the original digital clock is still in the dashboard and it keeps perfect time!